Anos Construction is involved in General Building and Maintenance Works, Community Housing Development and Community Sanitation. 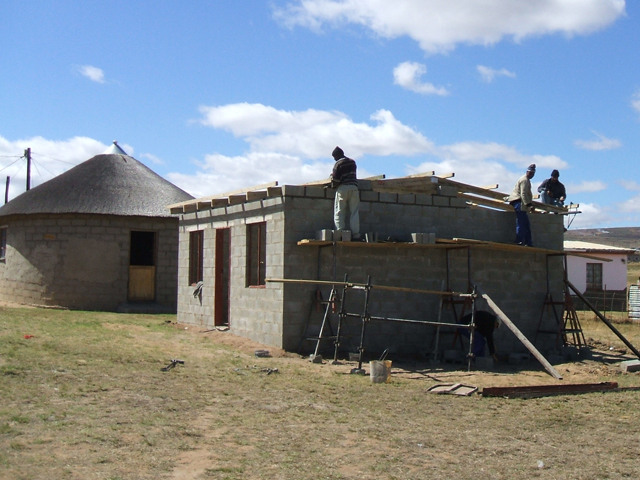 In an effort to house the homeless and the shack-dwellers, Ano's Construction is very much involved in the construction of low to high income housing developments. 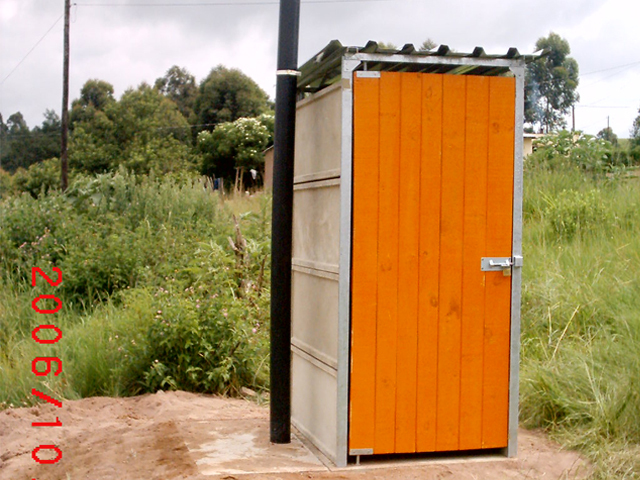 Ano's Construction has been involved throughout KwaZulu Natal in pioneering the construction of Ventilated Improved Pit (VIP) Latrines. 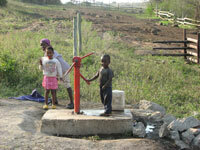 Ano's Construction has just completed a R14 million community water supply reticulation scheme in the area of Ntabamhlophe in a joint venture with Wilson Bailey Holmes Ovcon (WBHO). The scheme involved the construction of 2x 100kl water holding tanks/ reservoirs. Ano's Construction is also involved in the hand pumps supply. Ano's Construction is looking for an opportunity to utilize the skills that are available in-house to construct industrial structures.In recent times Ano's Construction has joined hands with JedCon Construction Maintenance cc (JedCon) on joint ventures working for clients such as Handswood Property Trust and ABSA Insurance Company.